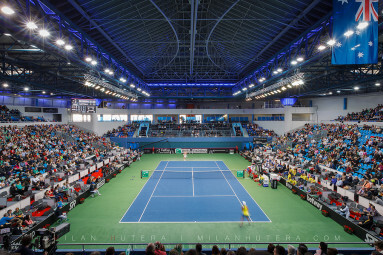 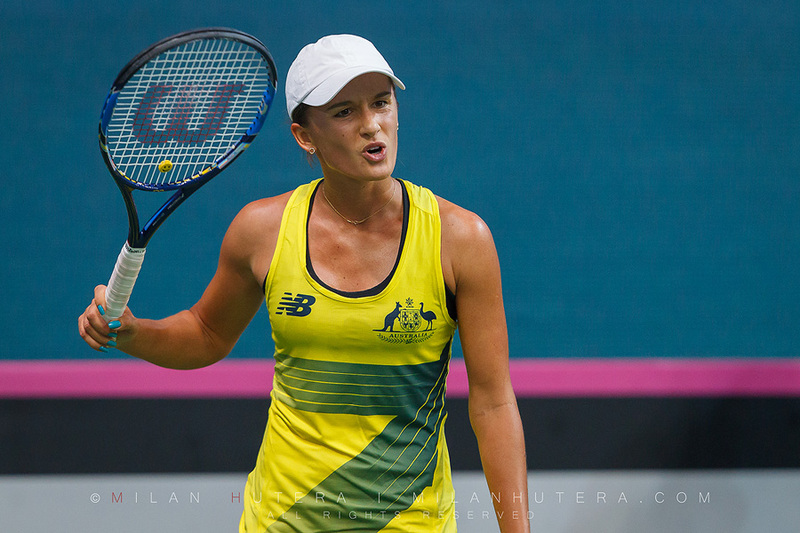 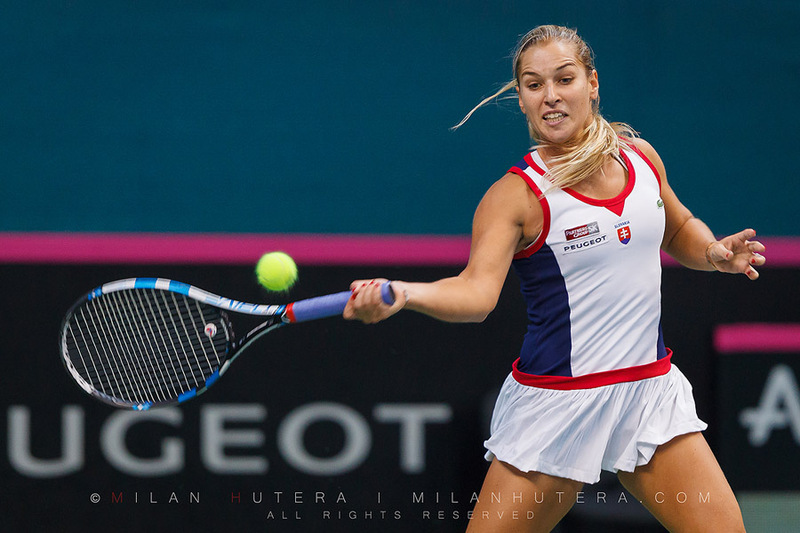 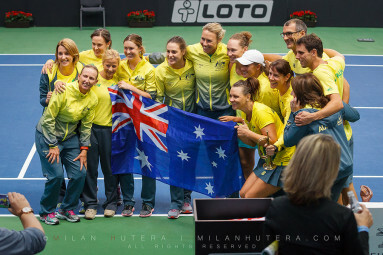 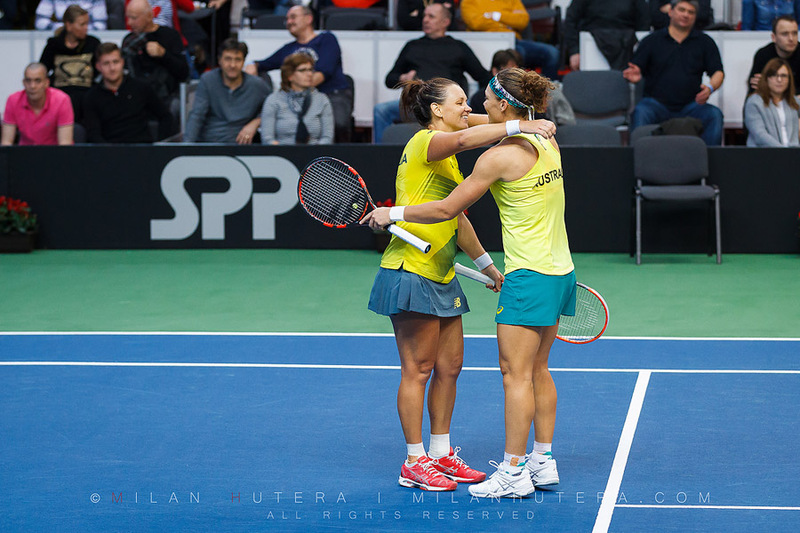 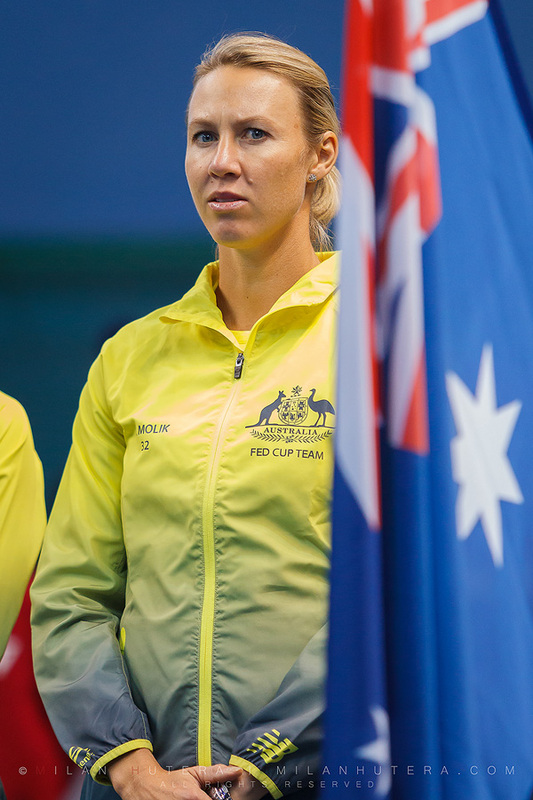 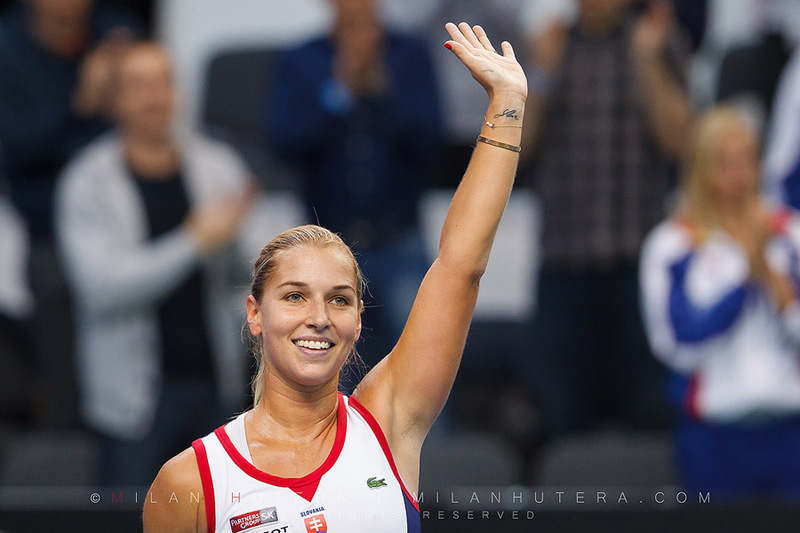 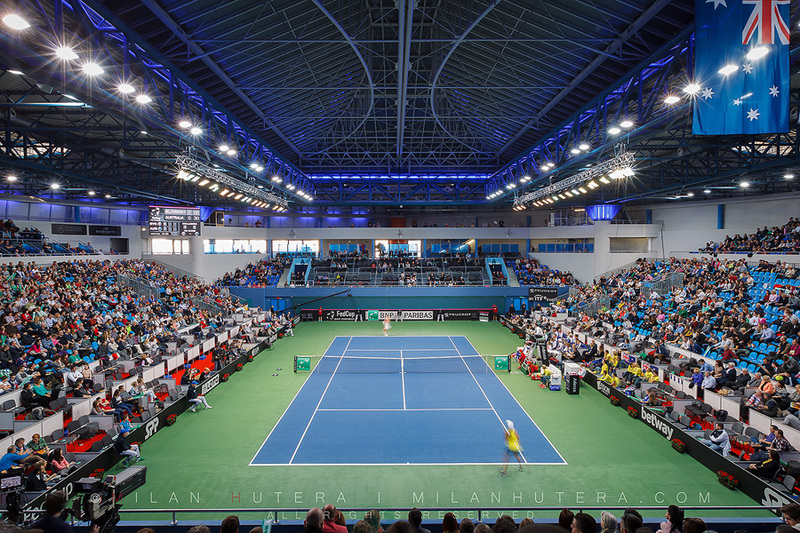 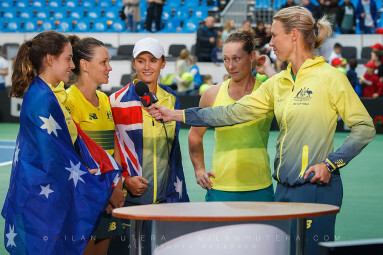 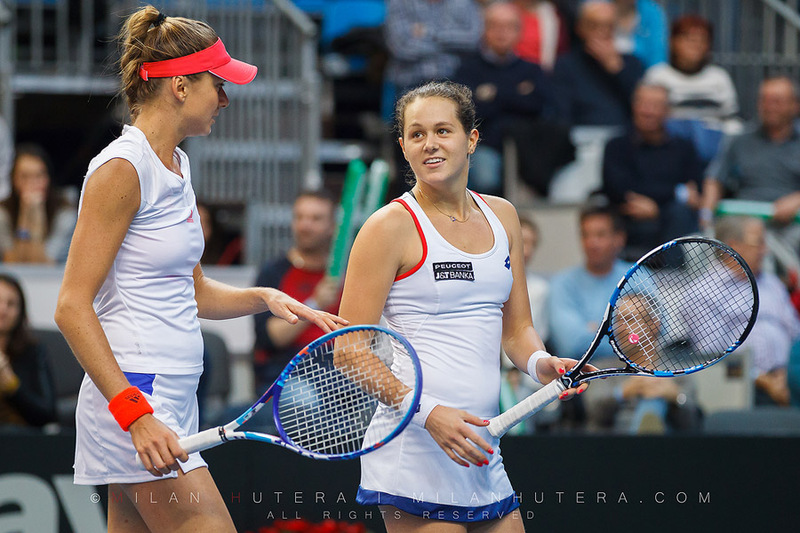 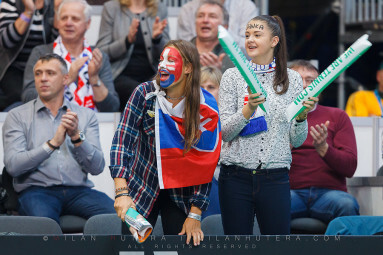 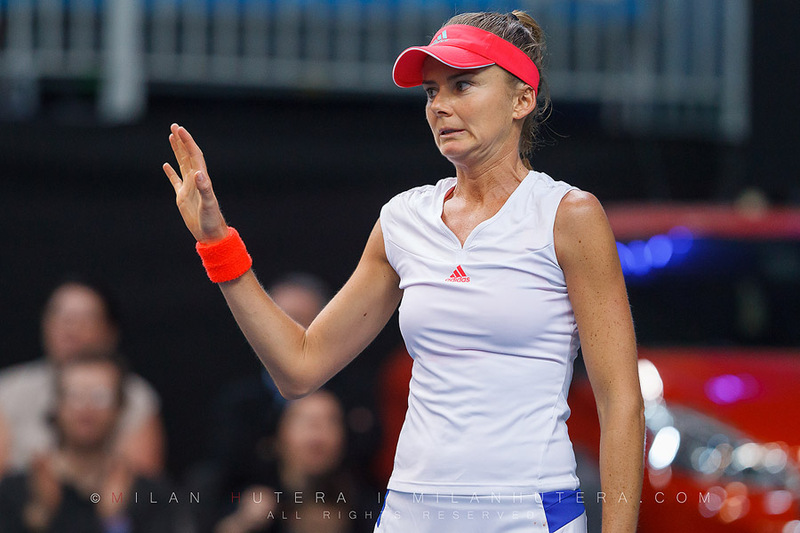 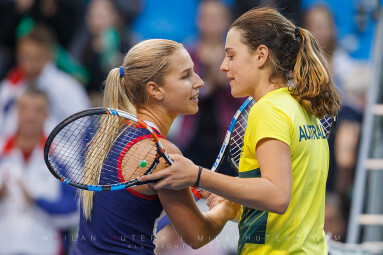 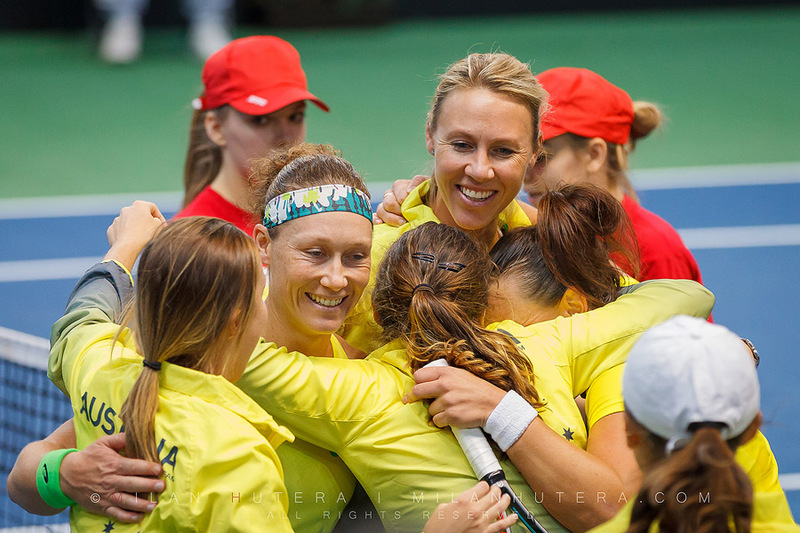 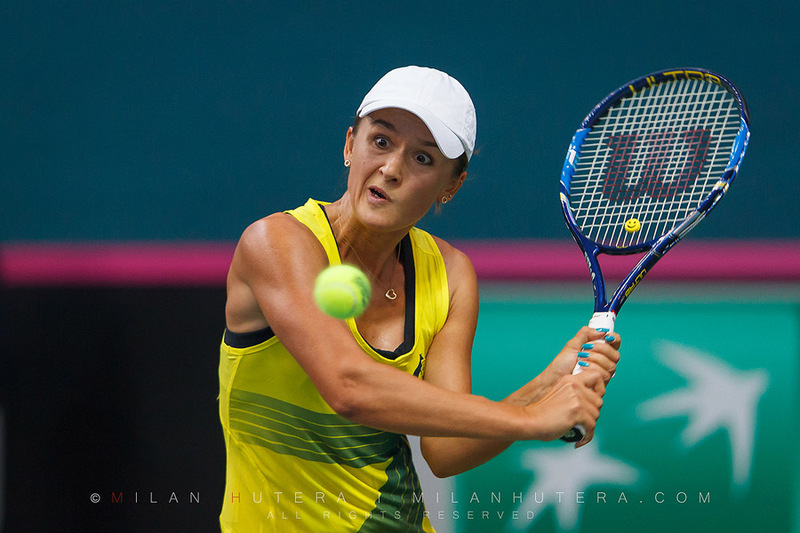 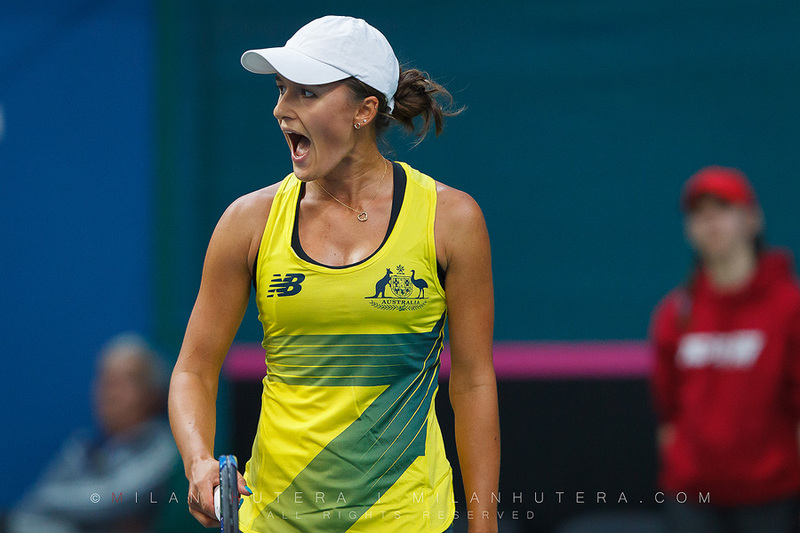 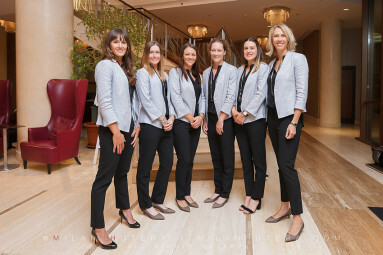 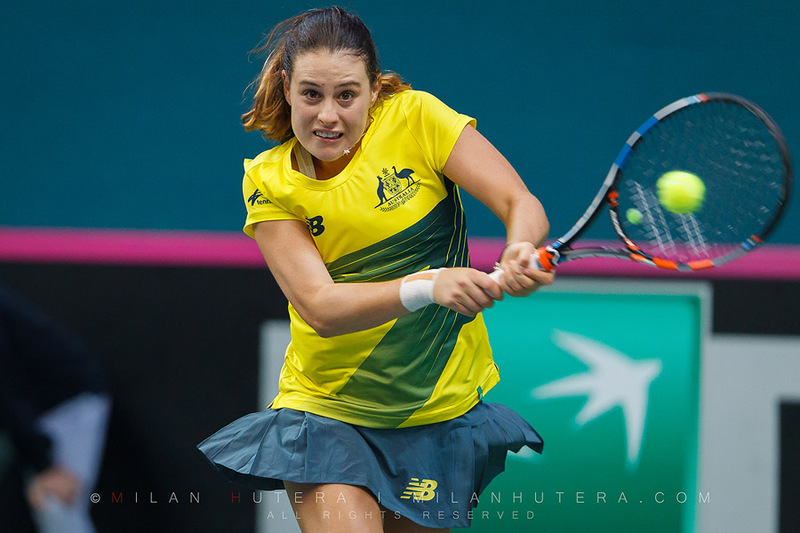 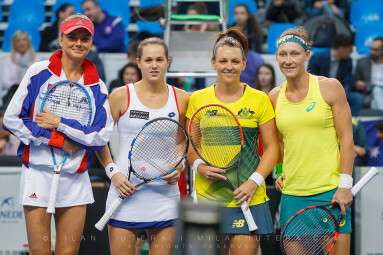 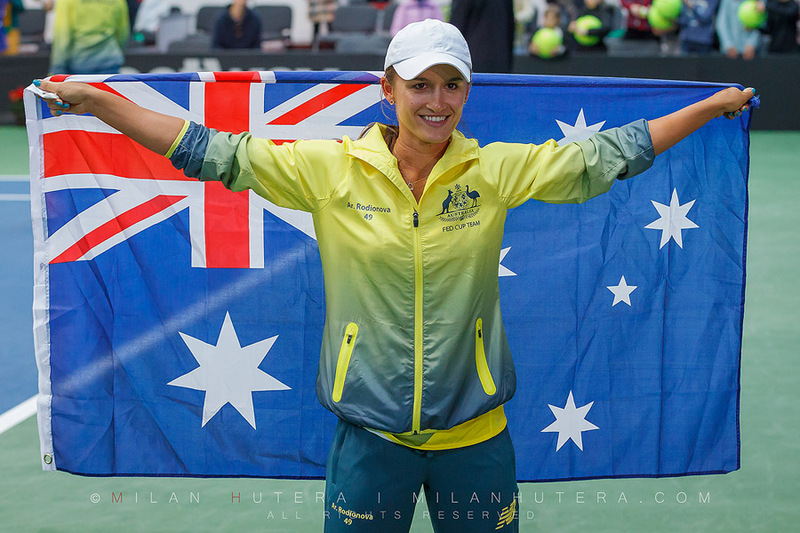 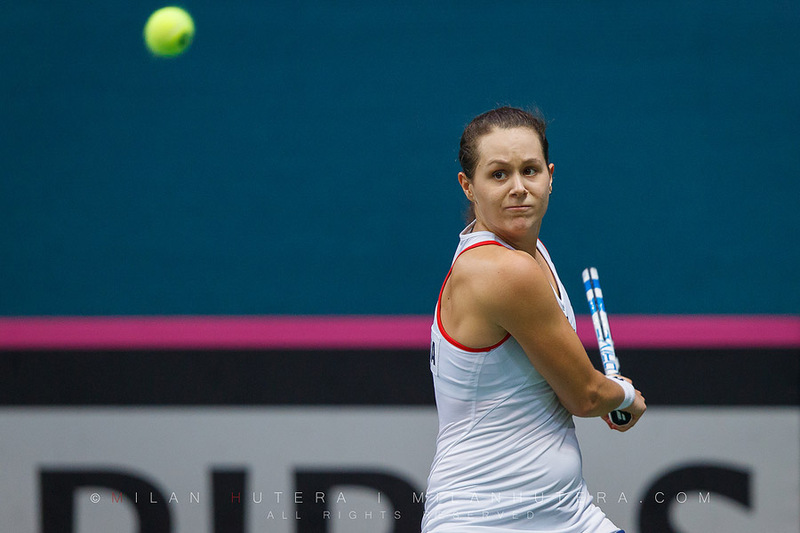 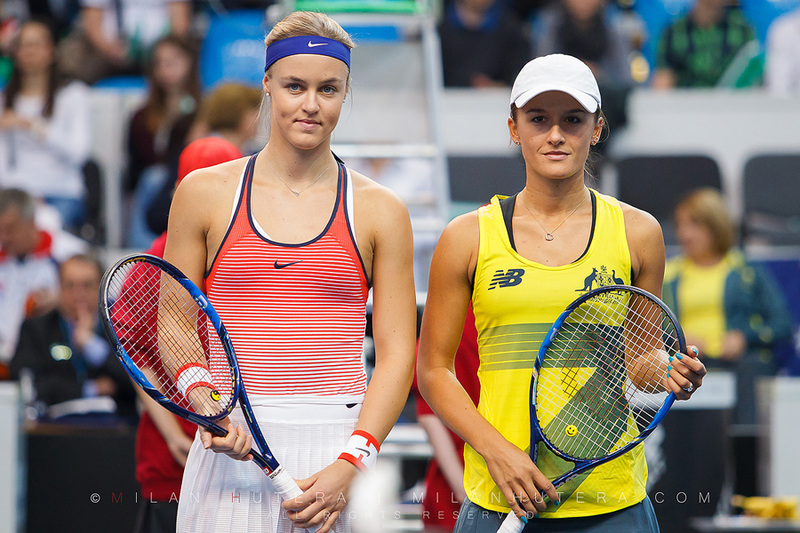 In February 2016, Slovak Fed Cup team played the first round of Fed Cup World Group 2. against team Australia. 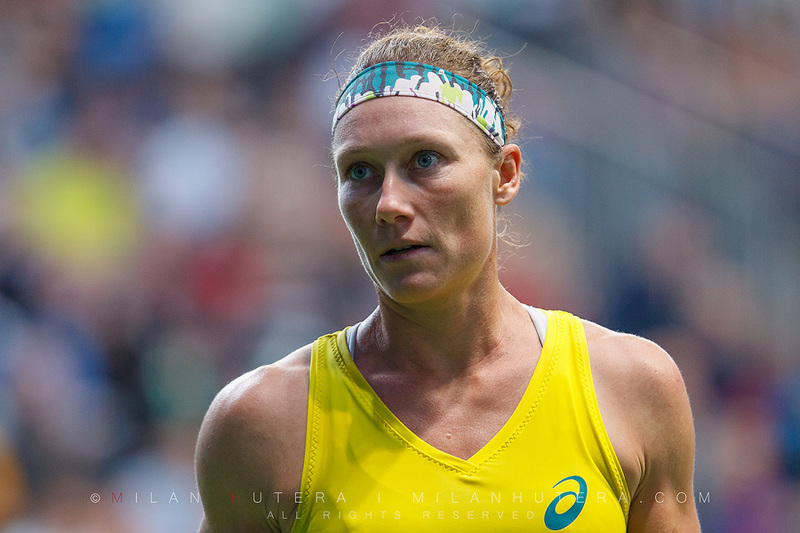 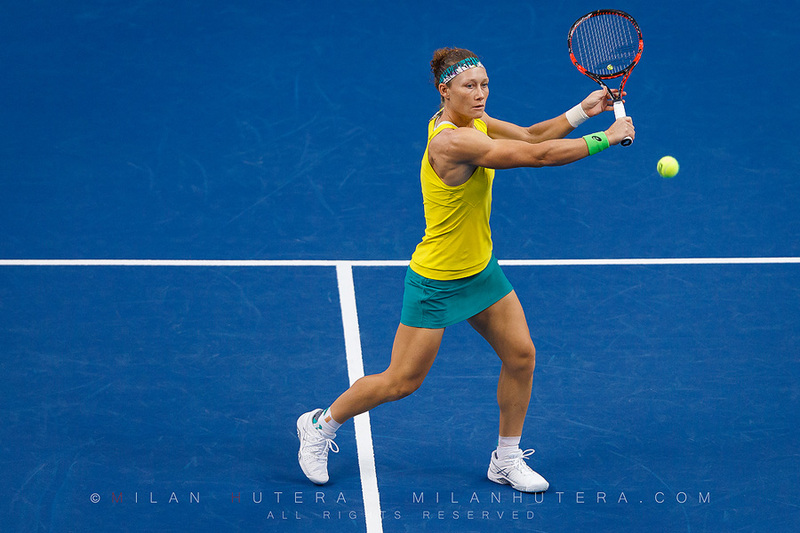 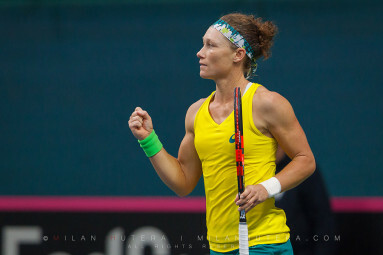 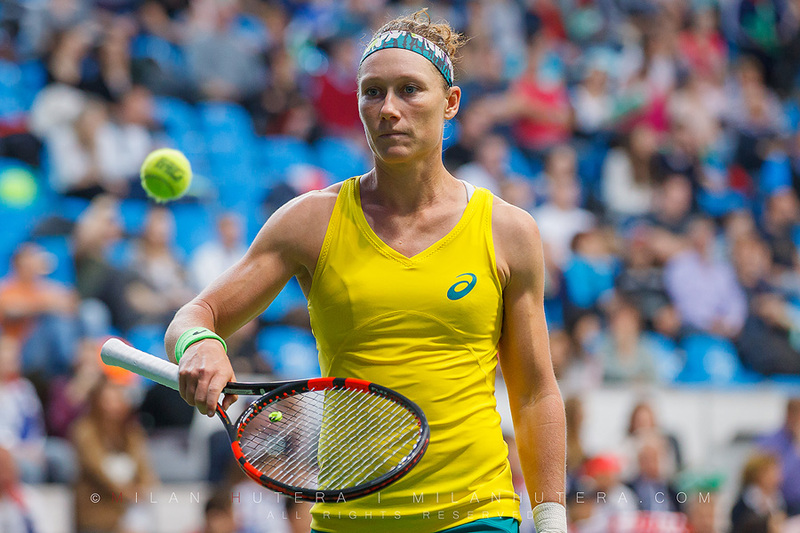 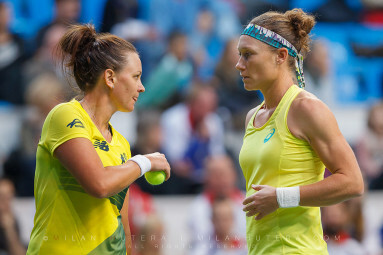 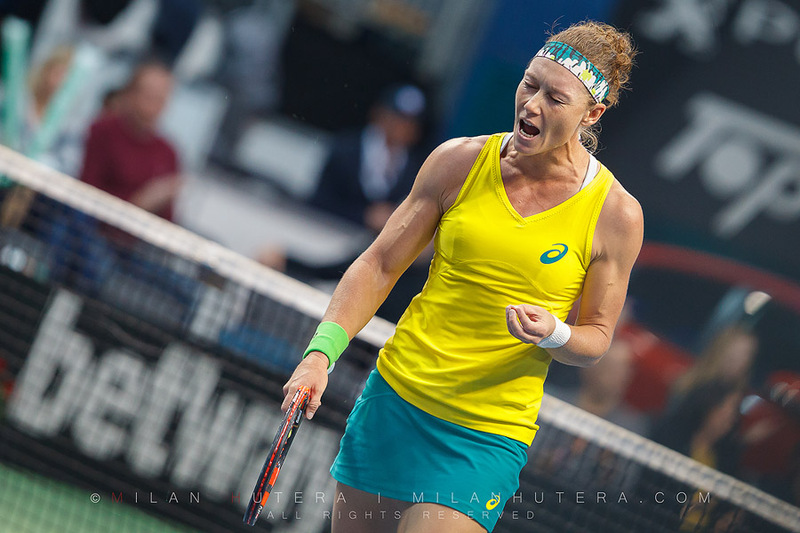 The Aussies led former US Open Champion Samantha Stosur proved to be too tough for us. 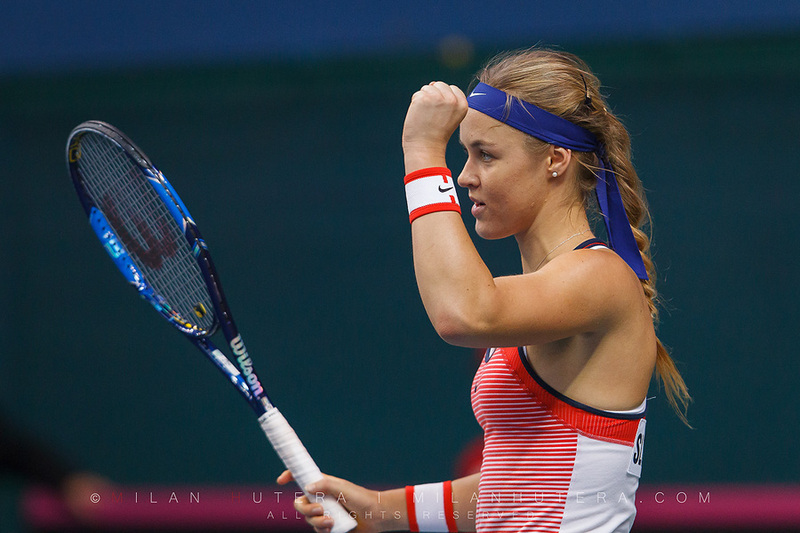 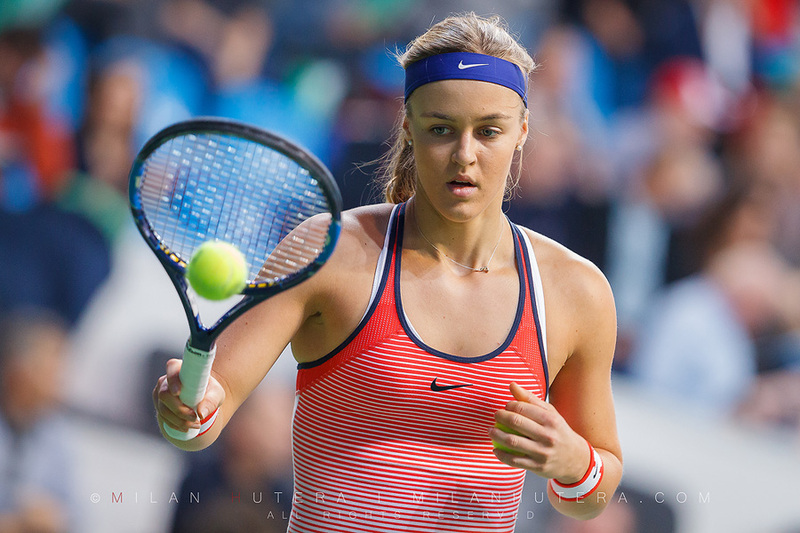 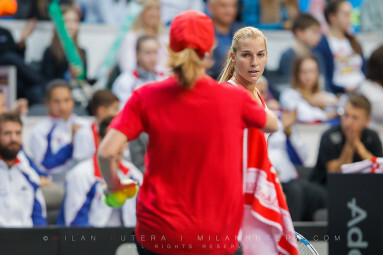 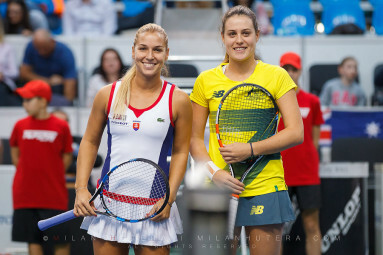 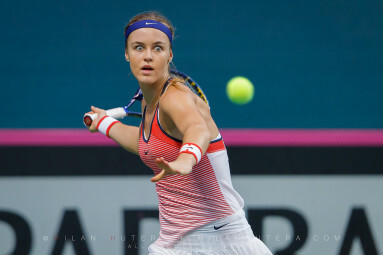 Anna Karolina Schmiedlova defeated Arina Rodionova and Dominika Cibulkova won her match against Kimberly Birrell. 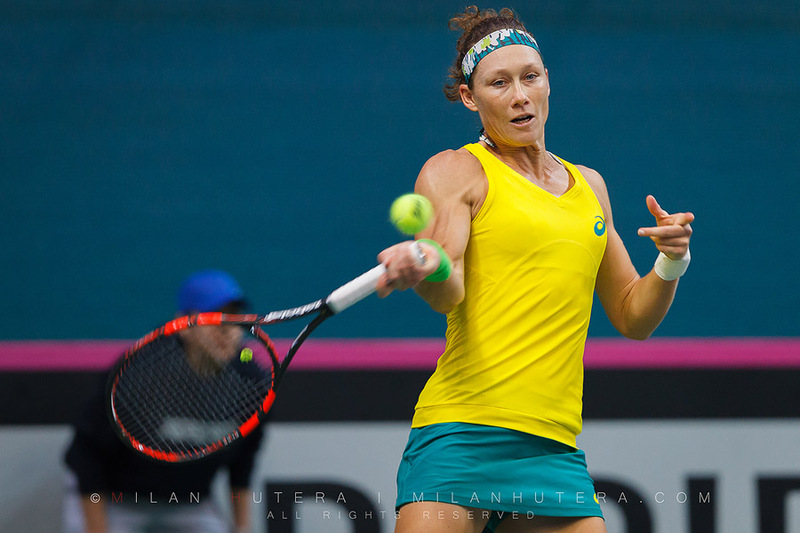 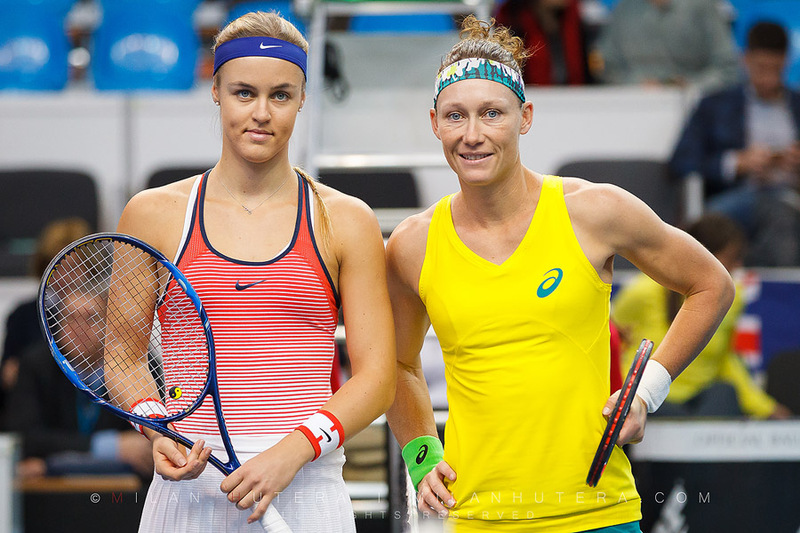 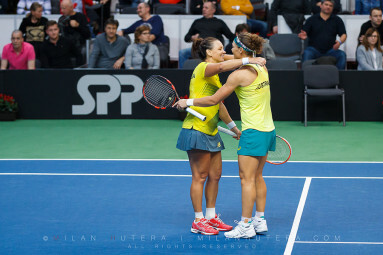 On the other hand, Samantha Stosur defeated both Jana Cepelova on Saturday and Anna Karolina Schmiedlova on Sunday. 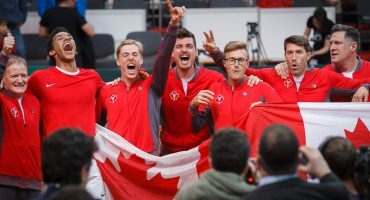 She then added the deciding point in with Casey Dellacqua, defeating Daniela Hantuchova and Jana Cepelova in three sets.